The Witherle Memorial Library provides a full-service Family Room for children, young adults and their parents. Books, hands-on activity materials, board and strategy games, CD books, and DVDs comprise the youth services collection. The focus is on multi-generational use. Teens and older children are encouraged to read, play games, and interact with the younger children. This approach creates close bonds between regular library users, staff, volunteers and community members. The room provides comfortable seating, three computer stations, and places for both quiet reading as well as social interaction. Sharing and inclusion are characteristics of the Family Room’s atmosphere. Many students make their way down the hill to spend some or all of the after-school hours at the library. 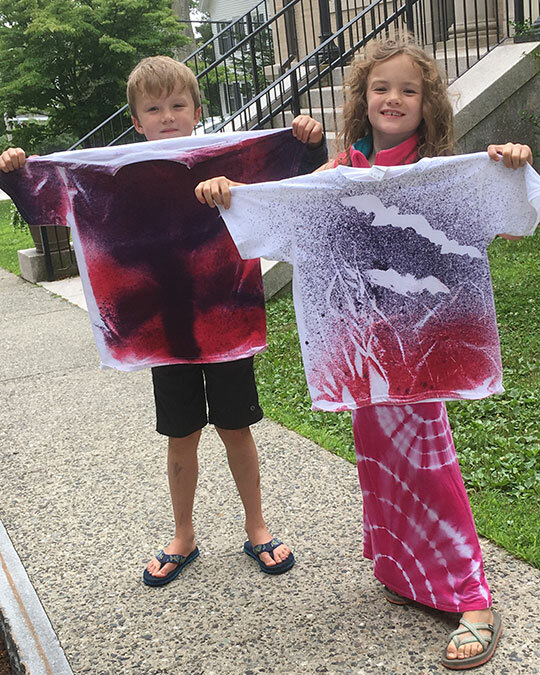 Youth Services works in concert and collaboration with parents, the Adams School, town office, and other area service providers to offer a safe, encouraging library experience for these youngsters. After school finds a range of activities happening simultaneously, and children move easily and comfortably within them. 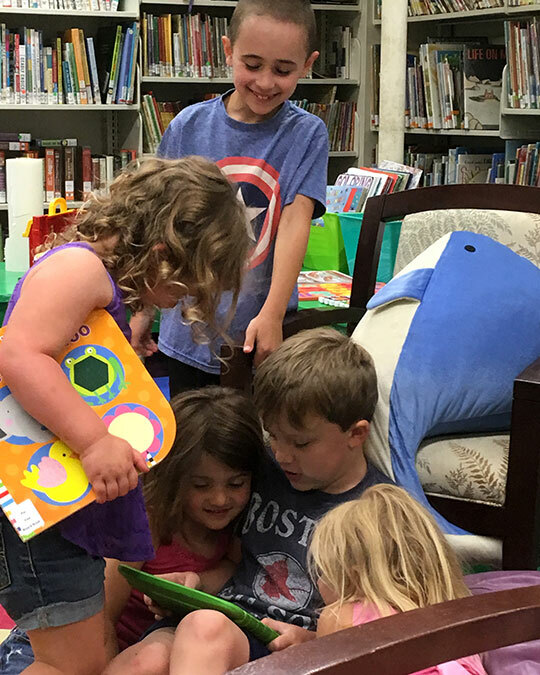 Some are reading alone or to each other, some imaginary play, some making iPad movies, some playing with Legos or magnetic sticks, some crafting and awash in glitter, some coloring—the list goes on. Guidelines and expectations are clearly communicated in writing and posted in key areas around the library. 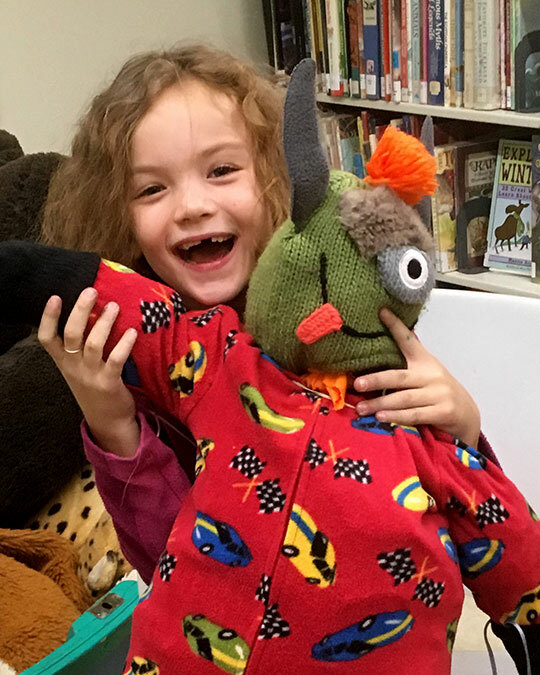 Young patrons are encouraged to ask questions and work with library staff to settle misunderstandings and disputes. Everyone is expected to help pick up when finished with an activity before moving on to another. Snacks are provided occasionally. These snacks may contain, but not limited to, dairy, nuts, and any other food which may be an allergen to any one patron. We now limit the time spent on our computer devices. 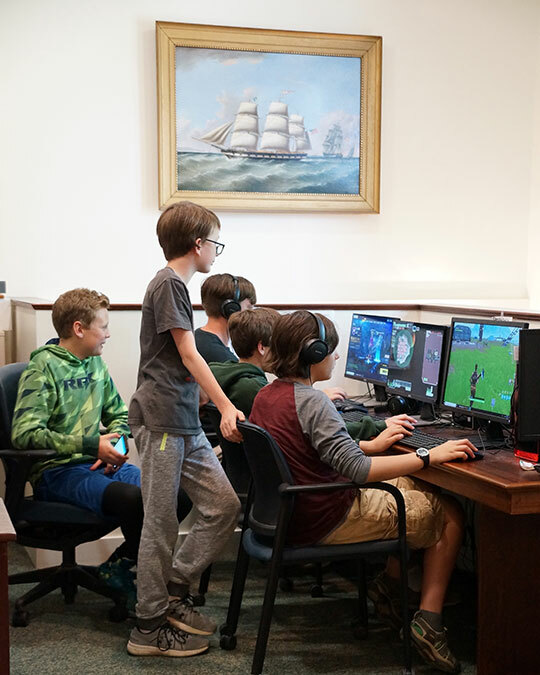 We allow young patrons one half hour on our computers (including iPads and laptops) and then ask that they take a break from electronics for at least a half hour, for a total of 2 hours of computer time each day. Surprisingly, parents and youngsters have shown enthusiasm for this rule, and compliance has not been a problem. In an age when smart devices are everywhere, it is refreshing to see that computers can work for us as just one more tool for entertainment and education. There are still other things to do! Students working on school projects are asked to speak to the librarian for extended computer time. 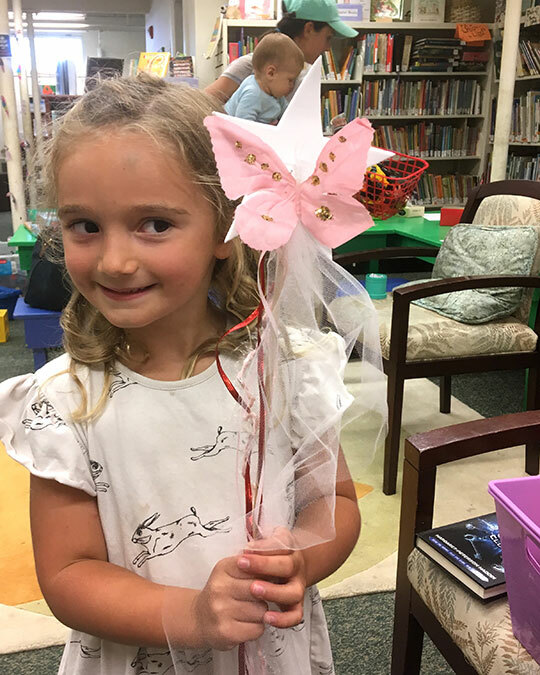 Summer in the Family Room includes special programming, weekly craft projects, movie nights, and a Summer Reading Program. Events and weekly programming follow a published calendar. 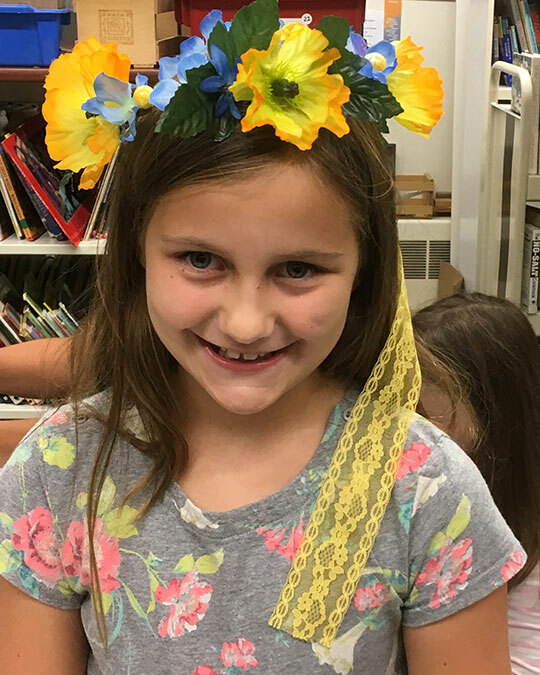 The Summer Reading Program encourages a love of reading and inquiry. 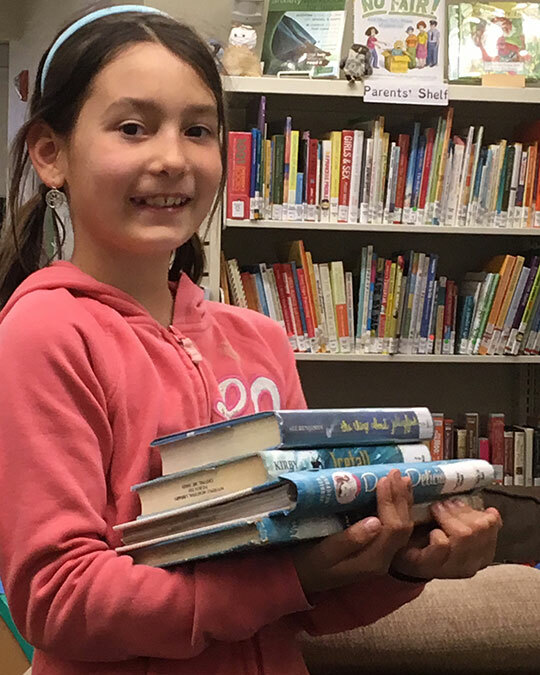 Youngsters enroll in this program and library staff helps finds books and materials of interest all summer long! With each milestone reached, young readers receive a small prize! The Witherle Library is particularly dedicated to this program which is made possible thanks to the Friends of Witherle. All are welcome in the Family Room! 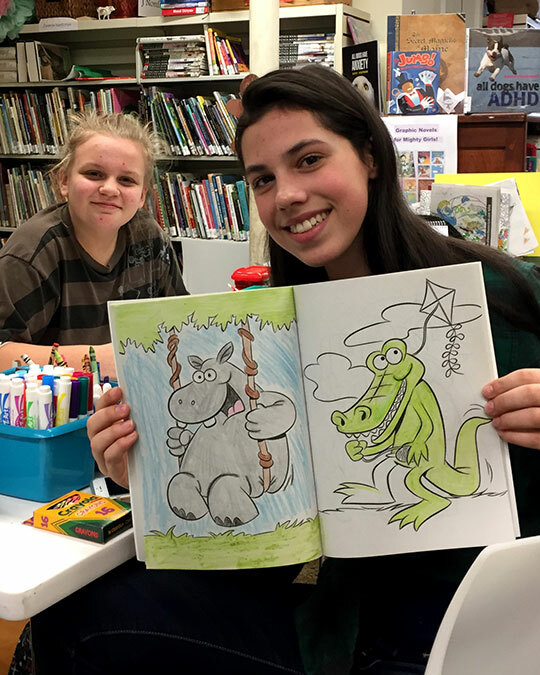 Library-appropriate activities include but are not limited to reading, homework, computer use, card and board games, art projects, imaginary play, listening to stories and music, visiting with friends, watching movies, and practicing new skills. Behavior is considered out of place when it infringes upon other patrons’ ability to use the library as they wish. The Youth Services librarian will be happy to discuss any of the guidelines outlined above with you.